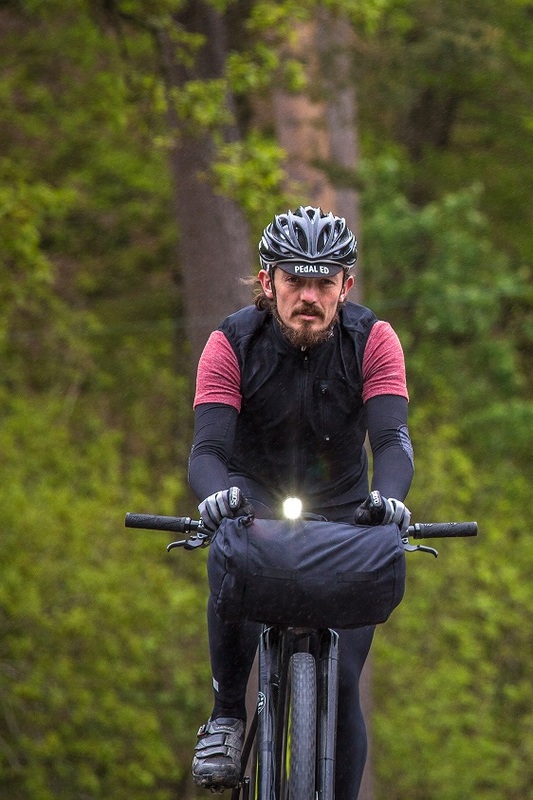 Brit, Mike Hall is closing in on the finish line of the 2016 Tour Divide. The race, which closely follows the American Continental Divide, from Banff, all the way down to the US/Mexico border at Antelope Wells, New Mexico has been running since June 10th. There were around 150 starters, who are now strung out along hundreds of miles of dirtroads, desert, forests and singletrack. 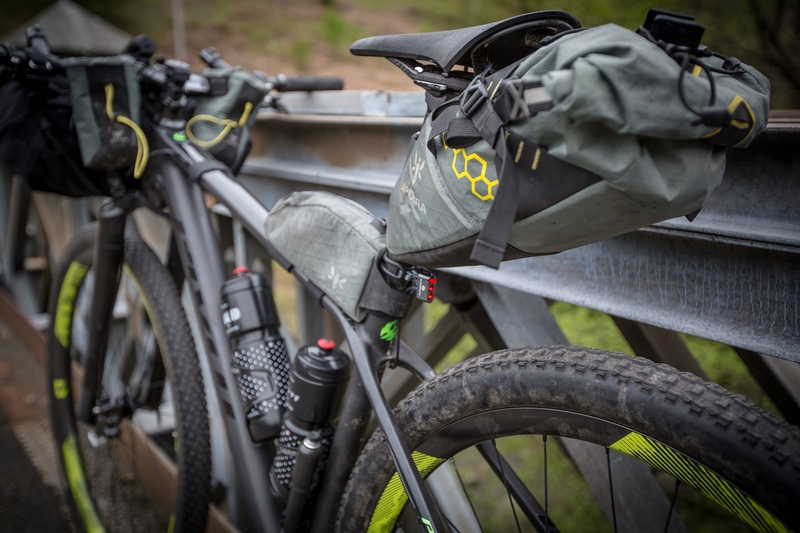 The race is completely unsupported – riders must carry everything they require with them, and are only allowed to restock at outlets available to all. Supermarkets and motels are in (as long as you don’t pre-book a bed). Food stashes and a support team are out. Riders carry a SPOT GPS tracking device, which allows armchair fans to follow and cheer on from the comfort of the sofa. You can follow the progress of riders (and swat up on the route) via the Trackleaders website. There are a number of other British riders this year, including our very own Greg May, who made a lovely film, giving an insight into the mindset required to complete such an endurance feat. 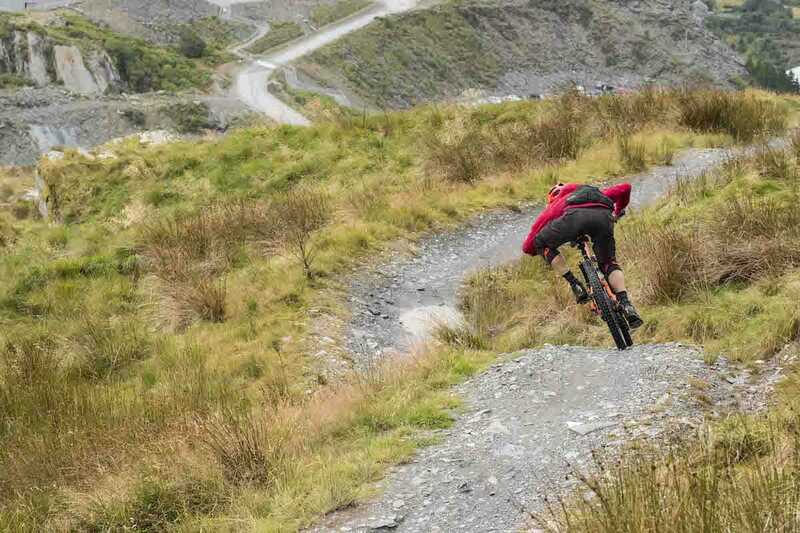 Motorcycle racer, TV star, talented mountain biker and friend of Singletrack, Guy Martin Terry Smith is also out there, but doing an Individual Time Trial as he started a few days ahead of the main group. At the time of writing Mike is 90 miles from the finish, with 8hrs left to sneak in under a mind boggling 14 days. Yes. 14 days to ride 2745 miles unsupported. Wow. Mike has got a bit of ‘previous’ when it comes to riding a very long way, very quickly. 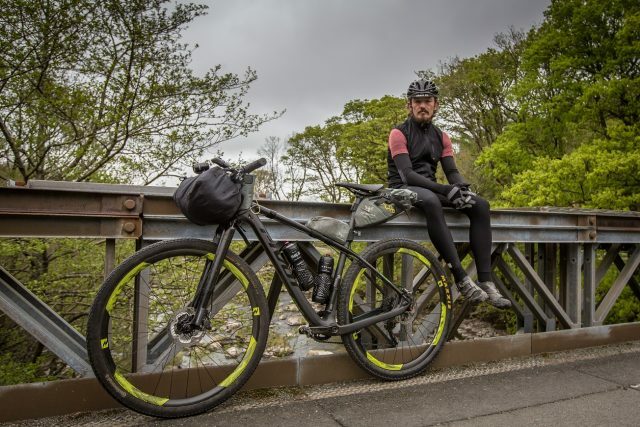 He set a new record for riding around the world back in 2012, and was the fastest finisher on the Tour Divide in 2013. At the time it was the quickest ever ride, but didn’t stand as a ‘record’ as the course was rerouted due to forest fires. 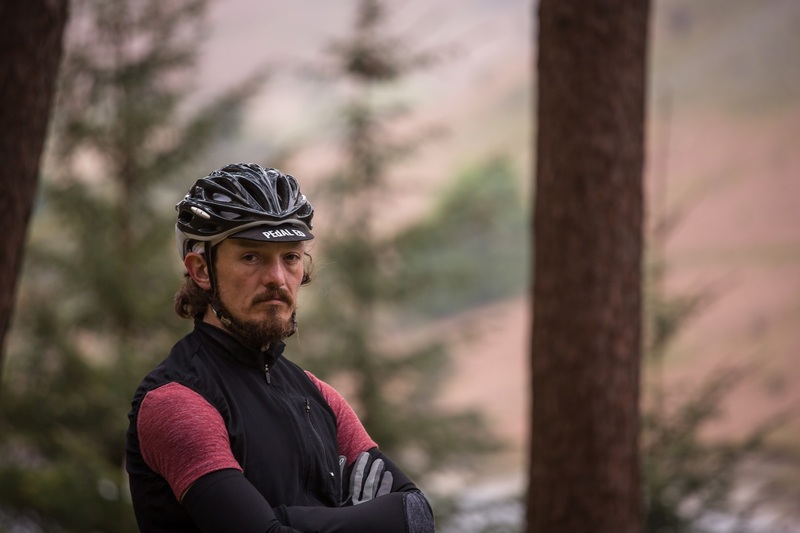 He’s also the organiser of the crazy road endurance race the Transcontinental Race. The current record is held by Josh Kato – set last year, at 14 days, 11 hours and 37 minutes. Looking for an excuse to avoid the depressing Brexit discussions in the office? Join in with some dot watching, and catch up on our long running forum thread. 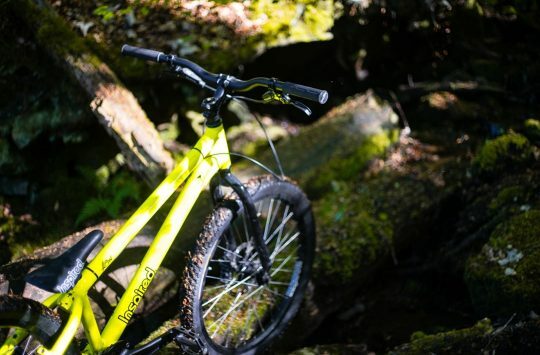 Here’s footage of Mike riding through the darkness – sounding pretty tired!